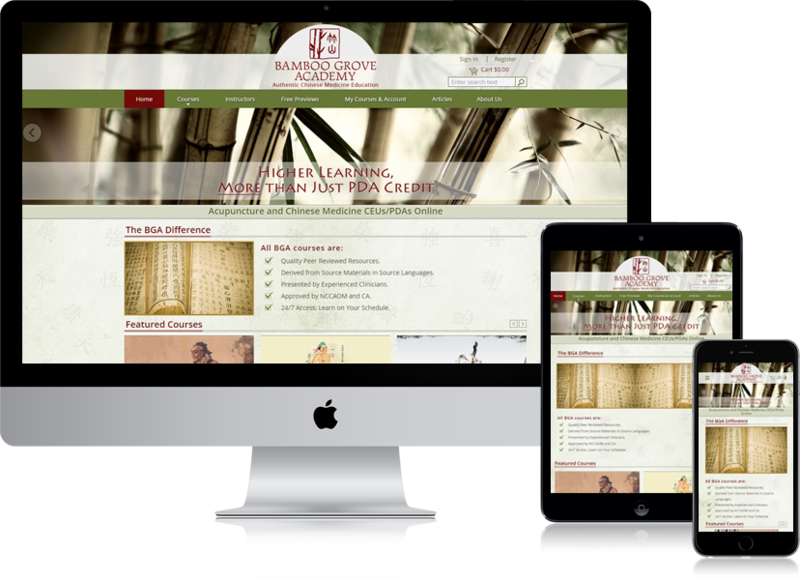 Bamboo Grove Academy (BGA) was created by Chinese medicine physicians Greg Livingston and Jason Blalack with the goal of providing authentic, advanced Chinese medicine educational resources to practitioners in the West. Not on time or on budget due to our slowness, not at all fault of Shumon and crew. They work very hard and are very courteous. Wouldn't hesitate to hire again.